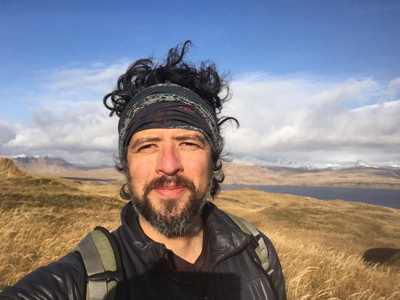 Olegario Carrillo practices as a Physician Assistant and an Instructor in Alaska. He moved up to Alaska in 2009 and later merged his passion for exploring and sharing the outdoors by opening up Base Camp Anchorage hostel tailored to backcountry enthusiasts. Bed bugs can cause major disruptions for a hostel. In this important session, you will learn the many relevant details of bed bugs, their life cycle, where they like to hide and why, how to identify them, and the various eradication and prevention techniques out there (heat vs pesticide treatments, pro's and con's of metal vs wooden bunk beds, bed bug interceptors, and types of mattress encasements, etc). Learn how to use your resources and time wisely to keep your hostel pest and bedbug free. Olegario will also share important findings of an article he contributed to with the Department of Health in Alaska.